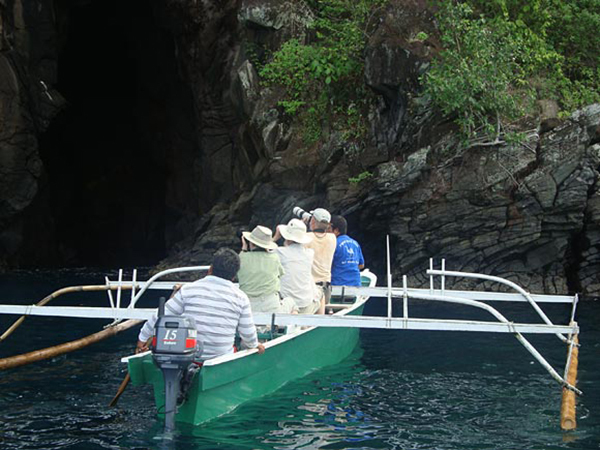 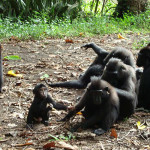 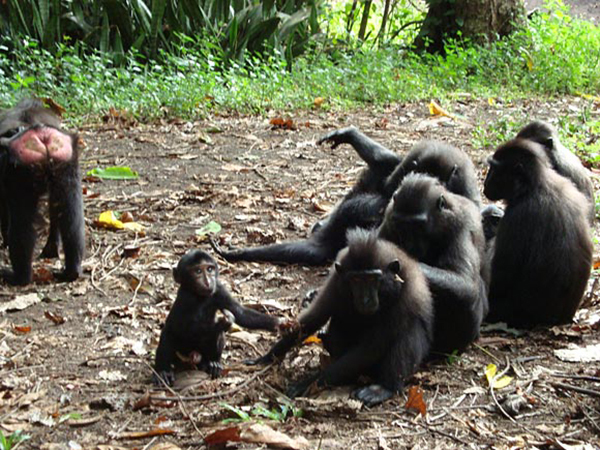 On your arrival day in Manado then drive to Tangkoko Nature Reserve about 1,5 hours. 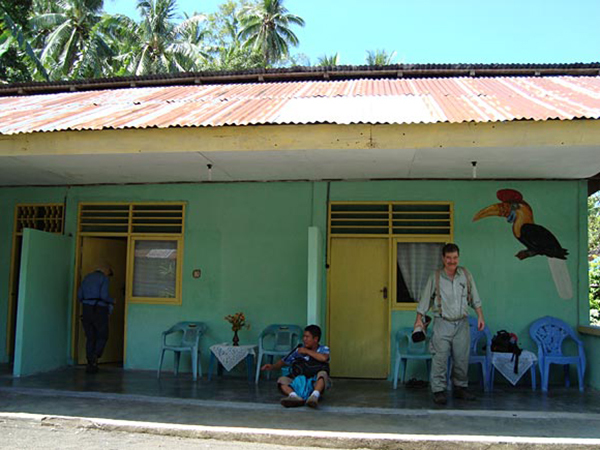 Checkin at Tangkoko Lodge or the other local homestay. 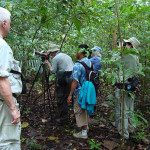 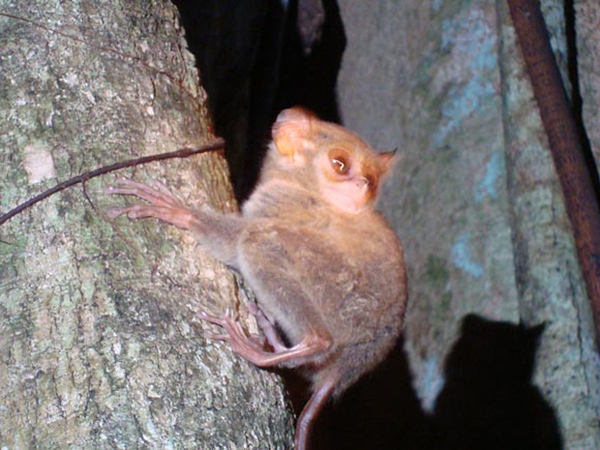 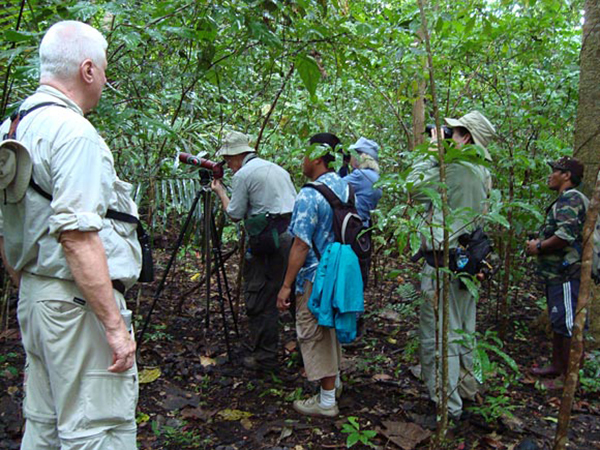 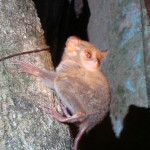 Afternooon birding around Tangkoko reserve included to see the smallest primate the Tarsier. 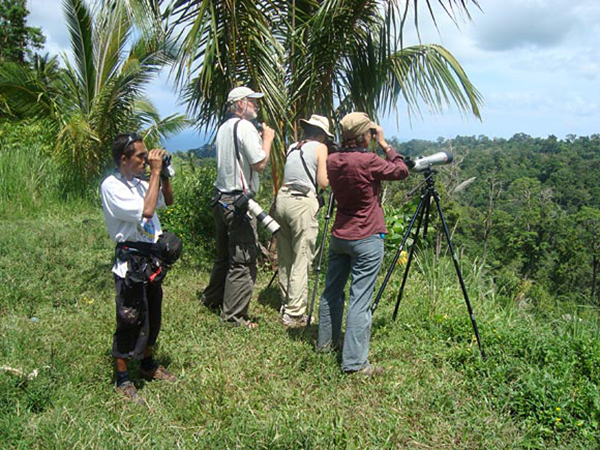 Morning birding in Tangkoko, after lunch then drive to Gunung Mahawu. 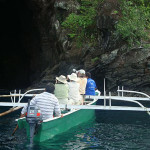 For more information about the itinerary please contact us.